Prizes donated and sponsored by Exhibitors and Companies. Thank you, everyone, for a successful 12th Birthday Celebration! Beautiful gifts, beautiful people, beautiful moments, beautiful wishes and a beautiful day – Thanks for coming and making our 12th birthday beautiful. 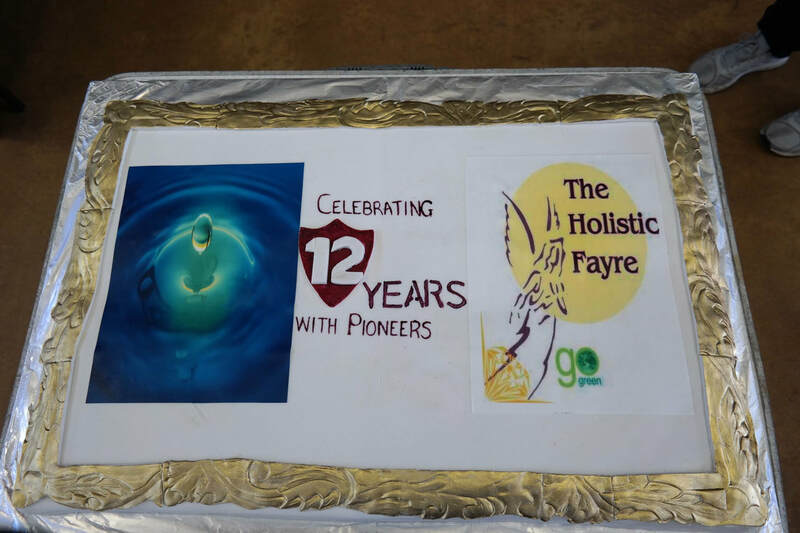 I want to express my appreciation to the many individuals, companies and organizations who contributed to the success for our 12th Birthday Celebrations held on Saturday 14 July 2018, at the Bothasig Community Hall. 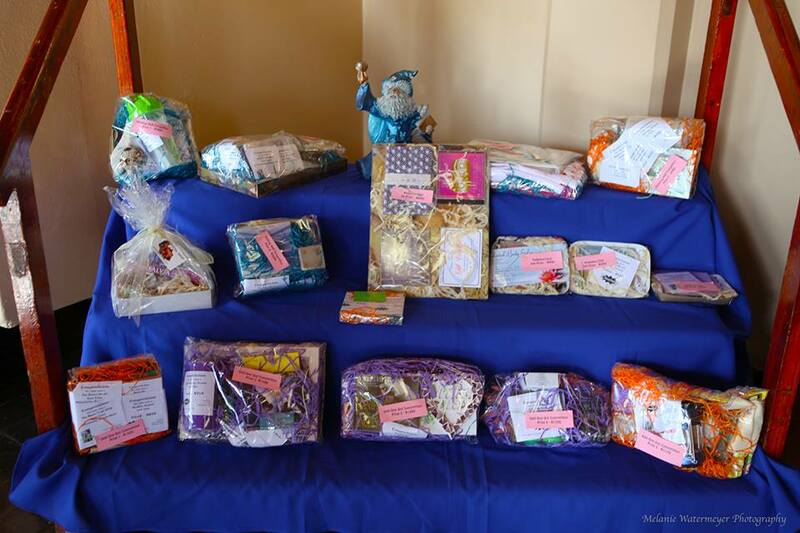 Many thanks to all who donated items for prizes, which we could not have done without your generosity. A special thanks is extended to Johanna Kotze of Locals Helping Locals, our Charity, for sponsoring the gorgeous birthday cake and potjiekos competition. Our birthday celebration was, once again, a great success, and we hope all participating enjoyed it as much as we did. Birthdays and parties will come and go, but the priceless memories will stay in my heart forever. Thanks for coming. Looking forward to meeting you again on Saturday 11 August. Birthday Prizes: Gifts and prizes are just streaming in from excited Exhibitors. Congratulations Inge Isaacs you won a Cell Phone Protection Card from Tanya Harris. As you do not use your cell phone much, you awarded your prize to Claudette Erasmus. Congratulations to our Facebook Competition No 1 - you won the bowl of crystals, Annelene Lee you guessed the correct amount of crystals in the bowl. Congratulations Geni Grandi on winning a prize from Chantal Anderson helping you bring the outdoors indoors with a hanging basket.